Nagoya is one of Japan’s biggest cities and is also one of its major ports. 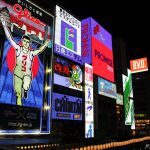 Situated in Chubu region, the city has plenty to offer those who are willing to discover it. It may not be the top of mind like Osaka, Kyoto, and Tokyo, but it has attractions worth adding to your itinerary. Here are some of the places to consider going to and things to do during your trip. Like many Japanese cities, Nagoya has a modern appearance but still manages to retain its old soul. 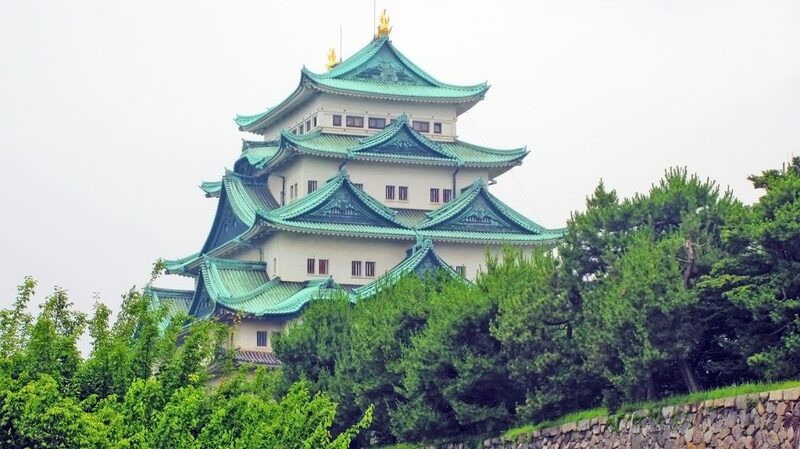 One of the representations of this characteristic is the well-maintained Nagoya Castle. The latter played a prominent role during the Edo period because its castle town served as a link to various trade routes. It takes around half a day to explore the grounds and learn about its culture and history. There are different sections that tell their own story. 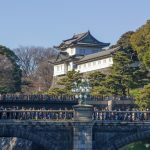 Despite its popularity with both local and foreign tourists, there are spots in the castle where you can get away from the crowds and think about the hustle and bustle of ancient times. Directions: If you are coming from Nagoya Station, board the train bound for Sakae Station on the Higashiyama Line then switch to the Meijo Line bound for Shiyakuso Station. The trip takes around 10 minutes and costs about JPY240. Nagoya, like other cities in Japan, always has one place where you can get a 360-degree bird’s eye view of the city; the place to do this is in Nagoya Tower. It rises around 90m above the city, providing visitors with overlooking views of the metropolis. Visit at night to see the surrounding buildings light up the night sky. Directions: This is one of the stops on the Sightseeing Me-guru Bus. Alternatively, you can take the subway on the Meijo and Higashiyama Lines to Sakae; go out via Exits 3 or 4. 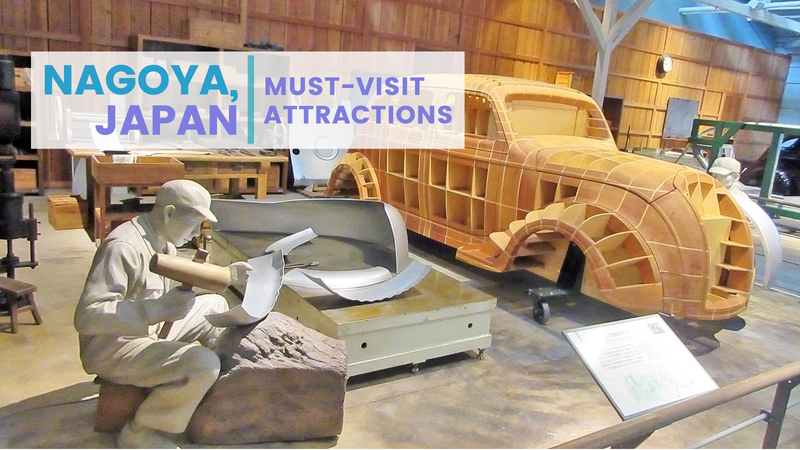 If you love cars and history, a visit to this museum is a must. 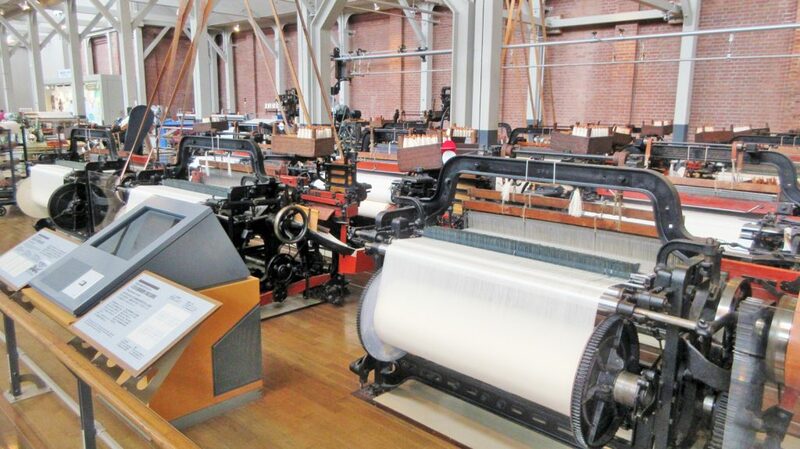 The complex takes you from the early beginnings of Toyota as a textile company to an automobile one. You’ll see the story of the founders and the transformation of the company as it adapted to the needs and demands of the market. Some of the exhibits are interactive wherein you can try some of the machines to see how they worked. Guided tours are available for visitors who want to learn more about the devices and the stories behind the displays. Directions: This museum is one of the stops of the Me-guru Sightseeing Bus from Nagoya Station. Alternatively, you can board a Meitetsu train and alight after arriving at Sako Station. 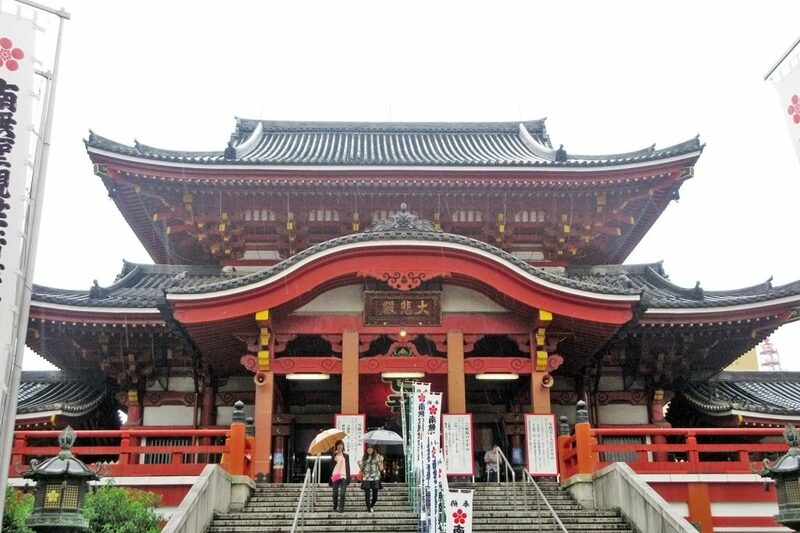 A Japanese city is incomplete without a temple; one of Nagoya’s most popular temples is Osu Kannon. It traces its history centuries back to the Kamakura Period. It wasn’t originally in its current address; it was relocated there during Tokugawa Ieyasu’s time. Kannon’s (goddess of mercy) wooden statue is the main reason Buddhists visit. Under the main hall of the temple lies the Shinpukuji Library which contains thousands of Chinese and Japanese classic texts. Exploring the grounds is one of the things you can do before proceeding to Osu’s shopping district to look for all sorts of items. Directions: Osu Kannon Station is the stop to reach this destination if you take the subway. 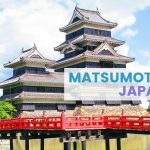 From Nagoya Station, board a train on the Higashiyama Line and switch to the Tsurumai Line once you get to Fushimi Station, and board another train bound for Osu Kannon. The trip costs about JPY200 one way. 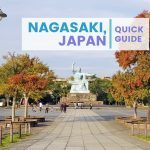 One of the places to visit in the bustling city of Nagoya is the Tokugawa Garden. This can be your respite in the concrete jungle; it has quiet spots to think or just relax and forget about your worries. The Ryusenko Lake is the centerpiece; some of the things you’ll see while exploring include rock formations that follow a specific pattern, beautiful waterfalls, a tea house, irises and others. The best time to visit is in the months of June or April. The garden has undergone renovation and reconstruction because of damage caused by World War 2. Directions: From Nagoya Station, board a subway train bound for Ozone Station; the fare is around JPY200. If you’re interested in technology and Japan’s heavy industry, this railway park is an interesting place to visit. One of the objectives of the museum is to educate visitors about the advancements of the country’s high-speed trains. Some of the exhibits include actual models of steam-powered, magnetic levitation, and bullet trains. You’ll see more than 30 trains no longer in use on display; you can look at them from below or enter each one to learn more about them. You can read about how the trains work, the maintenance process, and different aspects of it. The railway park also provides visitors with an interactive experience through their simulators. You can try driving bullet and regular trains or experience being a crew member where you get to open and close the doors. Directions: From Nagoya Station, board a train on the Aonami Line bound for Kinjofuto Station; the fare is around JPY350. 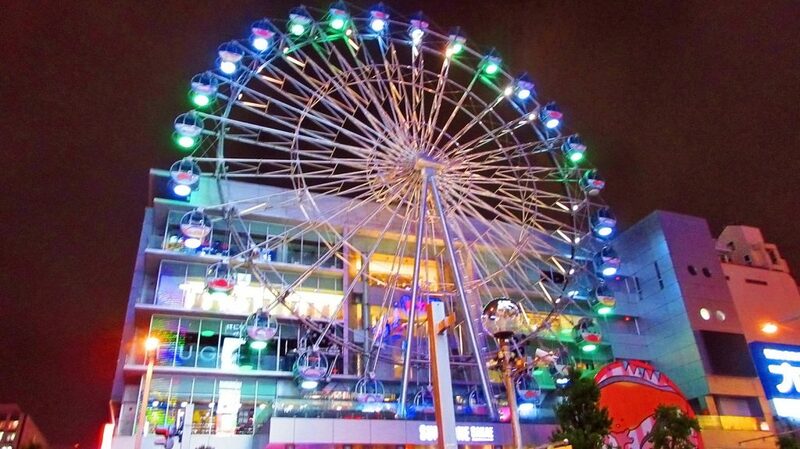 If you love to shop or dine out, Sakae is one of the places to explore during your trip around Nagoya. The district has a variety of stores for shoppers of varying budgets. There are also many restaurants to choose from. Some of the landmarks in the area include the Nagoya TV Tower, Oasis 21, and the Ferris wheel called Sky Boat. This is a good place to relax and unwind, try delicious Japanese cuisine or shop till you drop after visiting the city’s attractions. Directions: You can get to this area directly from Nagoya Station; board a train bound for Sakae Station. The fare is around JPY200. 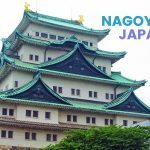 Nagoya has its own attractions that are worth adding to your itinerary. 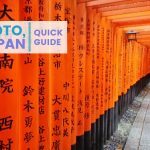 The city has a mix of everything you are looking for in a Japanese city — culture, history, shopping and good food. It’s more than just a stopover to other destinations in the region. Stop by, be open and stay a while to enjoy what it offers.